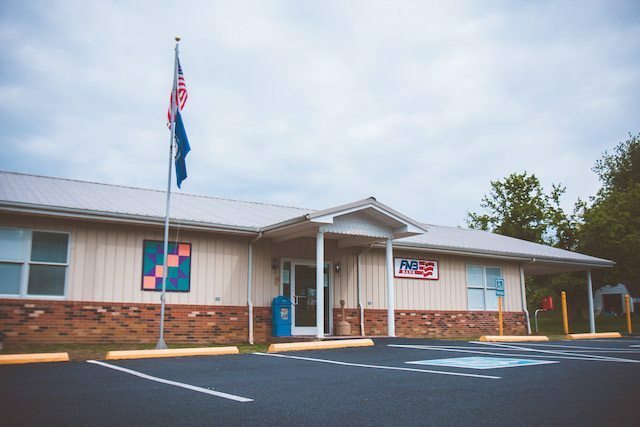 In January 1999, FNB expanded its facilities beyond the city limits of Mayfield into the city of Wingo, located in Graves County at 52 Exchange Street. This expansion was a result of the only bank in Wingo closing after selling to another financial organization. FNB continues to be the only bank located in the city of Wingo and is housed in the same building as Wingo’s City Hall office.